Are you ready for another week of awesome RELOADED deals? Today we have a number of great deals coming your way! 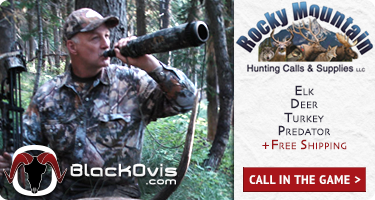 Deals from ROCKY, DEAD DOWNWIND, EASTON, ROCKWELL, BADLANDS and many more at 40%-70% off! Be sure to check out all of the RELOADED deals available. Get ready to pull the trigger! Take your hiking to the next level in a boot that’s sure to help you get there. Designed to provide maximum protection and the best comfort, this GORE-TEX® Performance Comfort boot will keep your feet dry, no matter how long and tough the trail. A supportive TPU lasting board in the midsole helps ease your incline and decline, keeping you comfortable all day long. 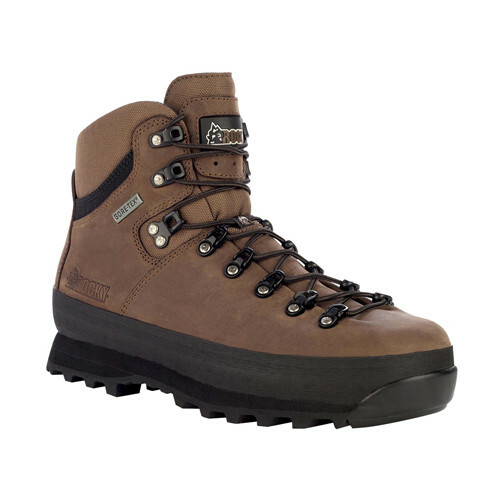 Got something to say about the ROCKY PEAKSTALKER 6IN GORETEX LEATHER BOOT ? Speak your mind by commenting below. Do you guys have any selway beanies left? If so I would like to add one to my order. Jason, we actually sold out of Selway beanies. We have stalker beanies in, if you want one give us a call! Tyson – any chance we are going to see some Sitka Gear this week?? Not sure when we will, your guess is as good as ours! Just got my peak stalkers today in size 9 and they are a little small. Do you guys have any 9-1/2’s in stock? I think we might. Give us a call and we can set up a return for you and get you the right fit.